The Peninsula’s prime location makes it a strong expansion market for growing tech firms, with 61% of the tech footprint in Redwood City, San Mateo, Foster City and Belmont, which is driving housing demand. Encore is in Redwood City, a half-mile from Highway 101 for north and southbound commuters. 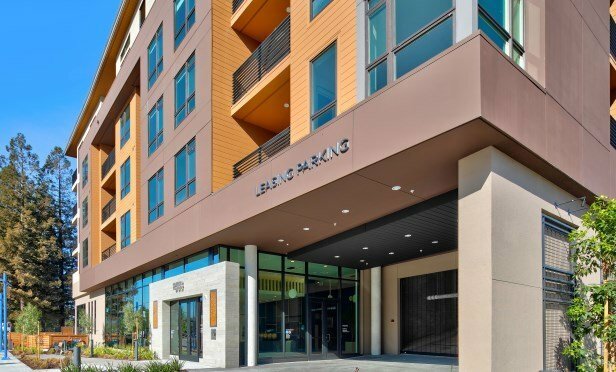 REDWOOD CITY, CA—With tech continuing to generate mega-housing demand especially on the Peninsula, Encore’s leasing process is underway with 90 residences including a portion of affordable units. The six-story building also features nearly 5,000 square feet of amenity space, according to Sares Regis Group of Northern California.